Kidfit is a smart safety GPS watch for children that keeps parents connected with their children all the time through their mobile devices. 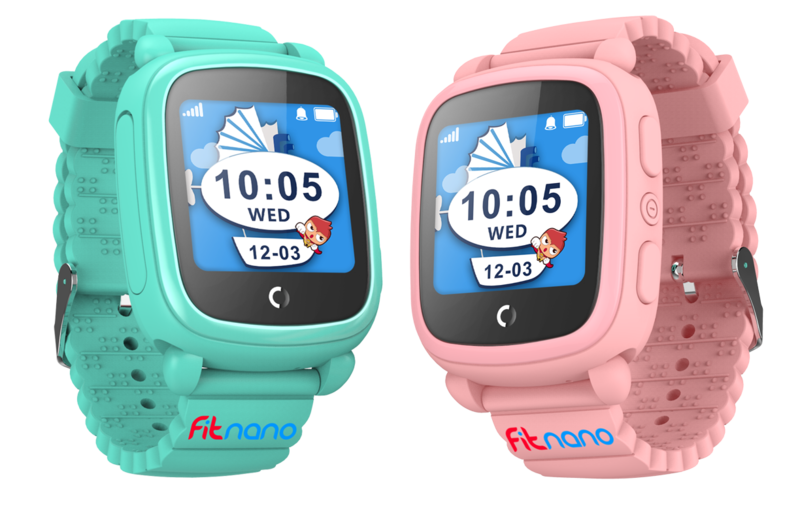 Parents can see their children’s location on their mobile phones by installing Fitnano App that connects with KIDFIT watch. Children can call their parents anytime, anywhere as Kidfit comes with calling feature. SOS button on Kidfit makes it easy for children to notify parents in case of emergency. It’s not just a watch, it’s a safety device for children and parents minds. 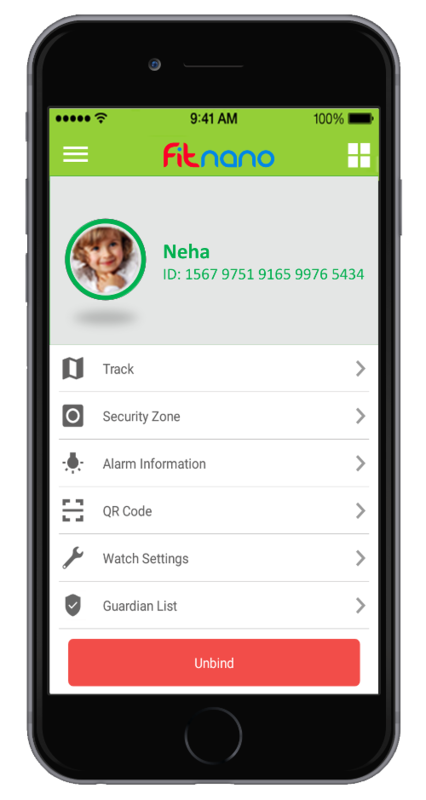 Track your child’s location on your smartphone, anytime, anywhere. Kidfit can send SOS alarm in case of emergency to 3 pre-registered numbers. Thanks to dedicated SOS button. Kidfit is a wearable phone, it can make and receive calls from pre-registered numbers. Parents can monitor their children’s activity by mute calling. 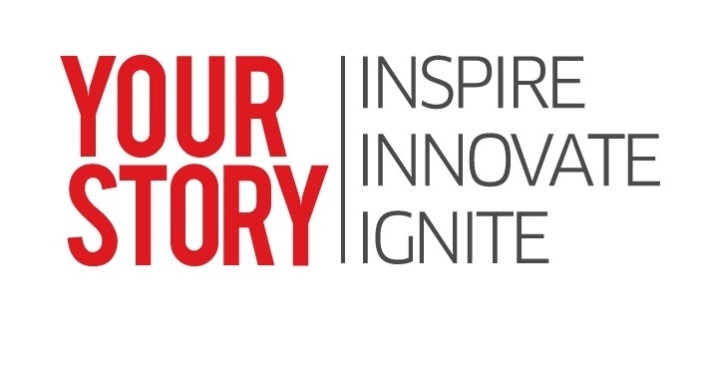 Hear their activities without letting them know. Kidfit can send and receive voice messages to and from pre-registered numbers. Kidfit is made of food grade non-toxic material. It has a splash proof design. Stay Connected with your child’s Kidfit through Fitnano app. 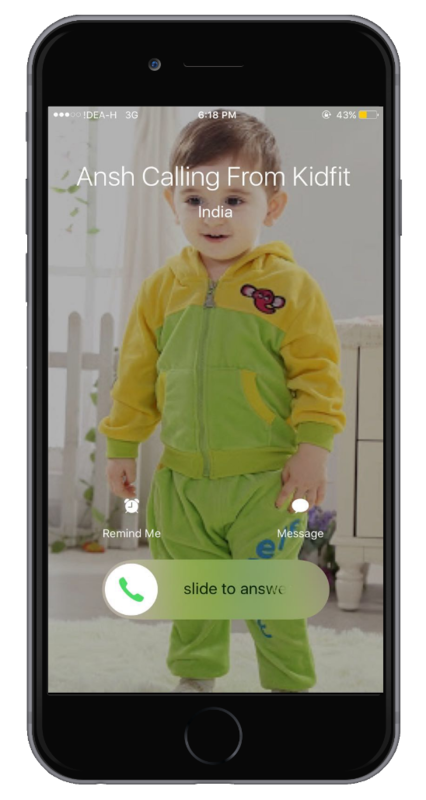 Make phone calls to your child’s kidfit from your smartphone. Send and receive voice message from Kidfit to Parents. Through Kidfit and Fitnano App, parents can stay connected with their children throughout the day, right from their own mobile Phone. 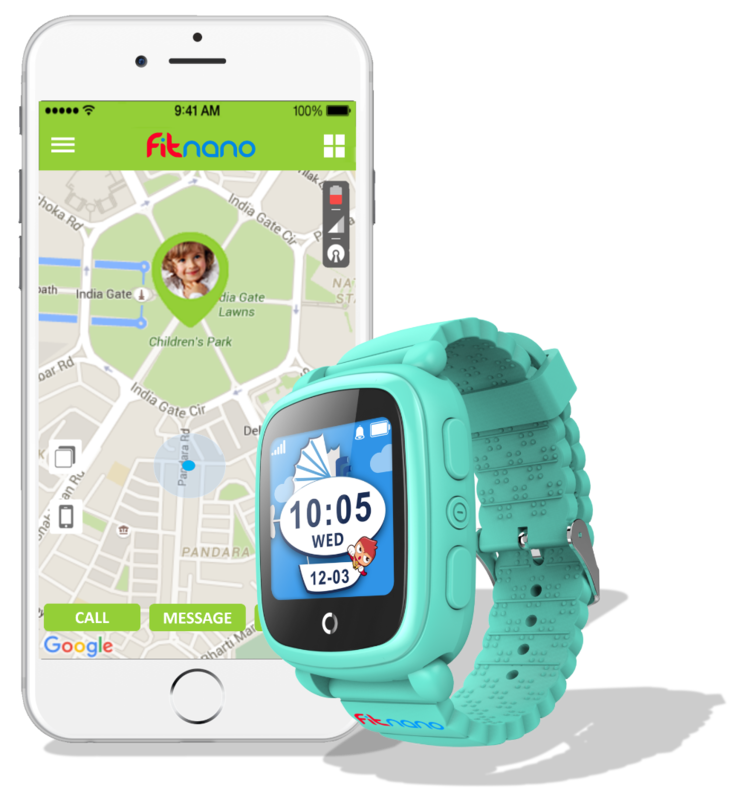 Whether it’s checking to see that your child has made it home safely from school or sending a message to let your child know you’re running a few minutes late, the Fitnano app delivers the connection and peace of mind that every parent craves. Children often get late while coming back from School or playground, parents can now get the updates right on their mobile phone. 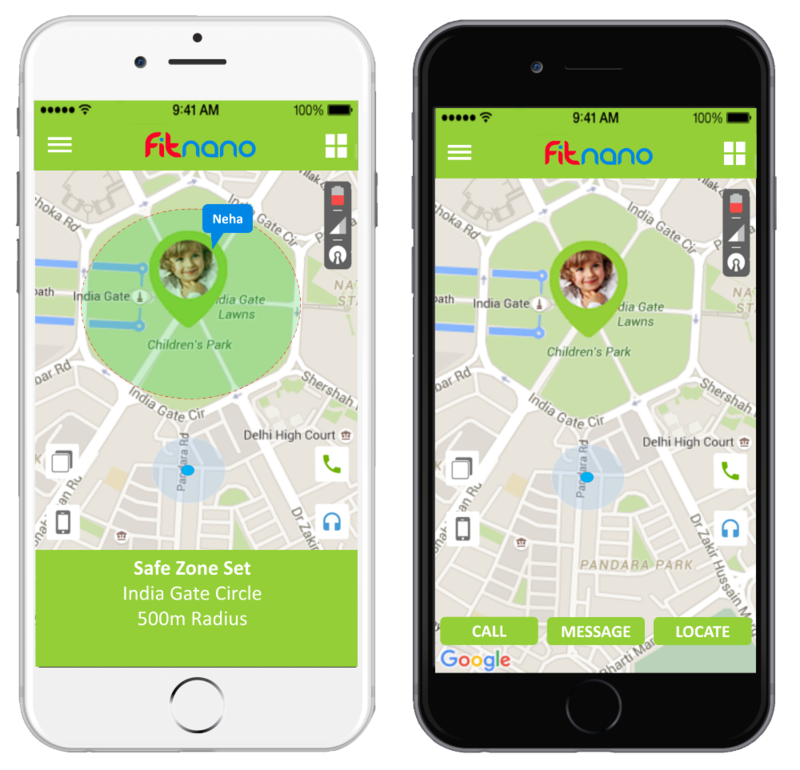 Talk to them, send voice message or locate them on map, Fitnano makes all this possible with a click. By increasing number of crimes against children year over year, safety of our family members has become our priority. At Fitnano we are developing products and solutions to keep humans and assets safe with the help of technology. We aim to develop a peaceful and calm society.